Biggie was scheduled to star in movie alongside Robert DeNiro before his death. 17. Biggie was scheduled to star in movie alongside Robert DeNiro before his death. 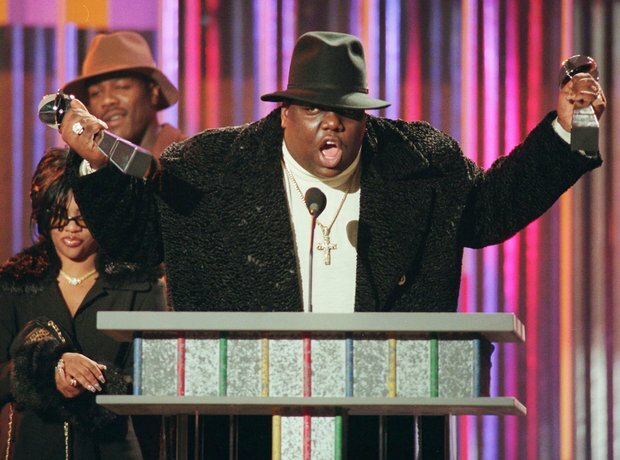 Biggie had some previous acting experience in hit comedy show 'Martin' and police drama 'New York Undercover,' and he was scheduled to appear in a film alongside DeNiro where he would play a drug Lord. Unfortunately, the time never came.